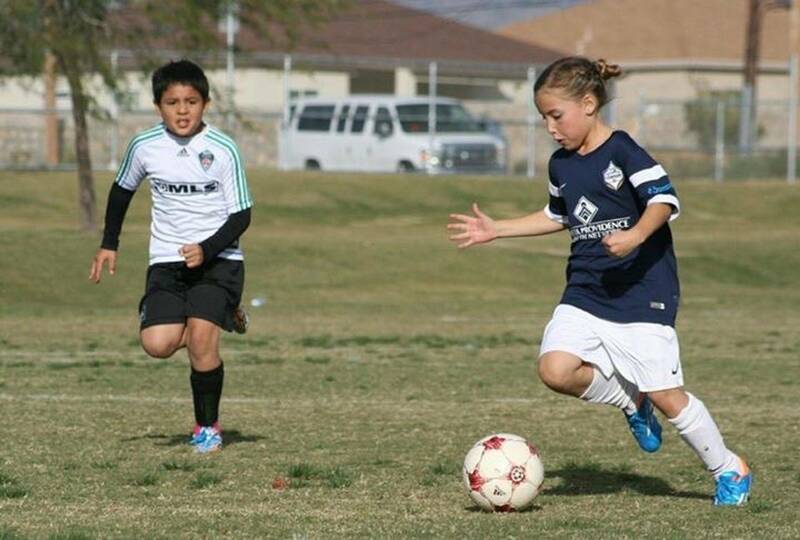 Welcome To El Paso's Premier Soccer Academy! 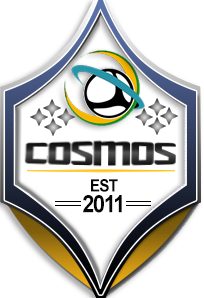 Cosmos Soccer Academy has been established to provide players the opportunity to learn soccer and improve skills in an atmosphere of support and encouragement with an emphasis on team success built with individual accomplishment. The coaches believe in the value of positive reinforcement and positive team discipline. Players are taught their role as a team member and discover their ability to contribute to the team’s efforts. While most clubs collect athletes, we create fine soccer players. From the bottom up, our curriculum is consistent and integrated. Our players and teams are taught an attractive, possession based style of soccer rooted in strong technique and tactical awareness. We believe there is simply no better way to learn the game. The result is a player who understands soccer at a higher level, is more comfortable on the ball and has greater opportunities to advance.